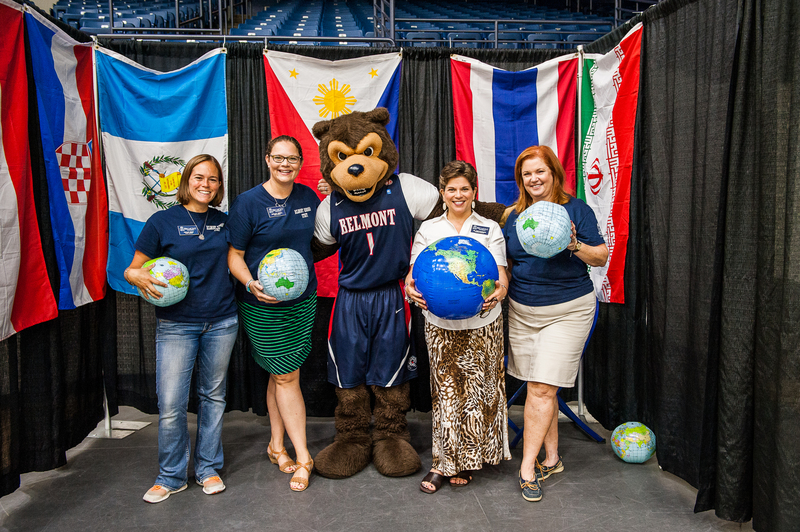 Belmont University’s study abroad program has grown significantly in recent years, and the University’s numbers demonstrate its popularity. In a recent “Open Doors Report,” published by the Institute of International Education (IIE) that ranks U.S. schools by the number of students studying abroad, Belmont ranked No. 5 for short term programs, an increase from last year’s No. 12 ranking. When evaluating the entire University’s programs, Belmont ranked No. 9, an improvement from last year’s No. 18 placement. The report highlighted the growth of study abroad programs across the country as more than 313,000 U.S. students received credit last year for study abroad, an increase of nearly three percent over the previous year. Approximately a quarter of these students majored in STEM fields. The Open Doors findings reflect that students study abroad in part to gain international experience that can be applied in their careers, and data also show that an increasing number of U.S. students—over 22,000 last year—participated in non-credit work, internships and volunteering abroad where they can gain practical skills.